Under this new plan, all unused monthly data will be carried forward and added to the data benefit of the next billing cycle, further enhancing the value proposition for customers. 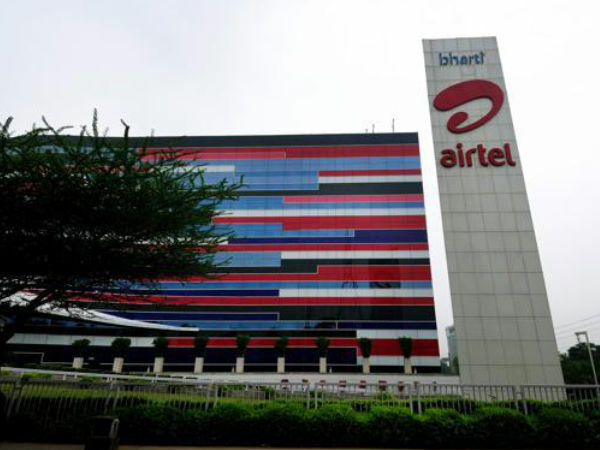 India's largest telecommunications services provider, Bharti Airtel has now announced 'Data Rollover' scheme for its broadband subscribers. George Mathen, CEO - Homes, Bharti Airtel, said, "At Airtel, our constant endeavor is to deliver best in class service experience and great value to our customers. With this innovation, our home broadband users no longer have to worry about their unused data, which will always be available to them." 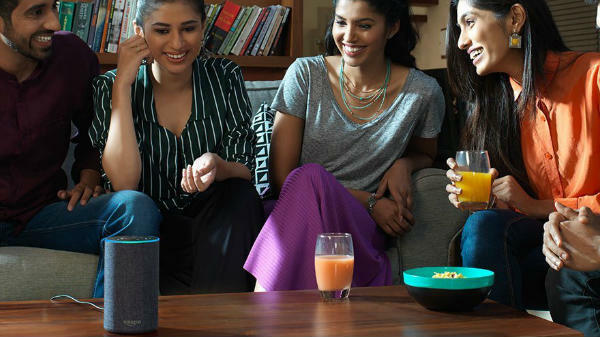 "Home broadband continues to drive the massive growth of in-home consumption of online content and the combination of Airtel V-Fiber and 'data rollover' will enable a truly world-class experience for today's digital homes," Mathen said. The customers can accumulate up to 1000 GB data and easily track their usage and balance data available on MyAirtel App. Airtel 'V-Fiber', which offers speeds up to 100 Mbps, is now available in 87 cities across India. 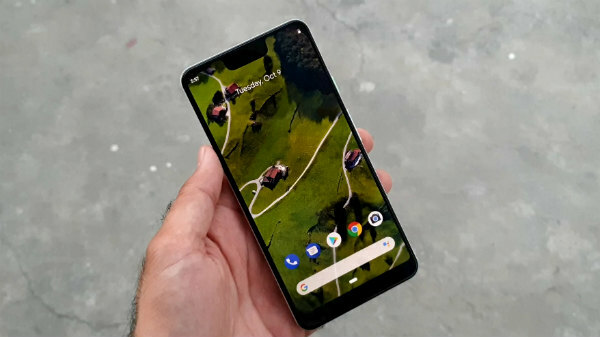 It offers consistently fast data speeds that enable HD video streaming, heavy file downloads and uploads in a multi-device environment (over Wi-Fi). Airtel offers a range of exciting home broadband plans with large dollops of high-speed data and unlimited free calls to any number in India. Airtel Home Broadband has over 2.1 million customers and is the second largest home broadband provider in India. 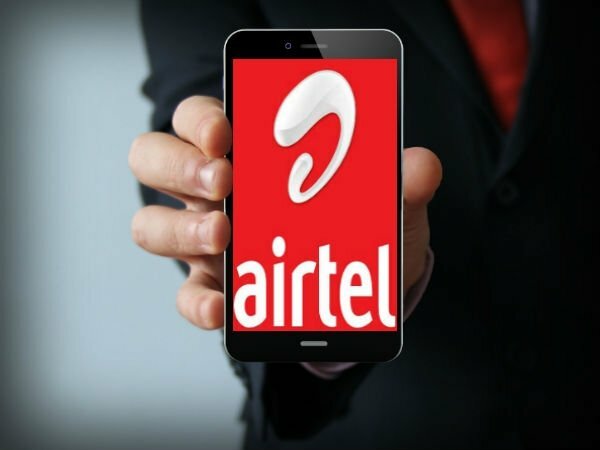 Airtel had introduced 'Data Rollover' for its Postpaid mobile customers in July 2017 as part of Project Next, its digital innovation program aimed at transforming customer experience across all of its services and touch points. 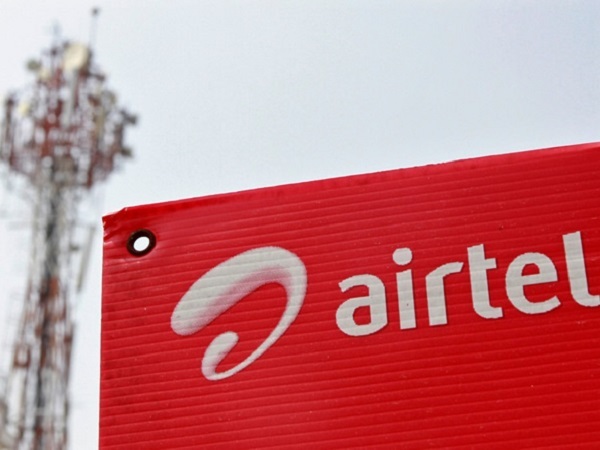 Under Project Next, Airtel plans to launch several exciting digital innovations to step change the simplicity and interactivity of the Airtel customer experience.